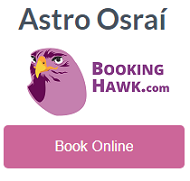 Gaelscoil Osraí is a mixed two stream primary school with an additional junior infant class providing primary education to pupils from Junior Infants to Sixth Class. 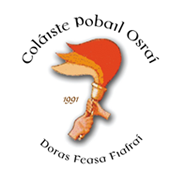 In accordance with the requirements of the Children First Act 2015, Children First: National Guidance for the Protection and Welfare of Children 2017, the Child Protection Procedures for Primary and Post Primary Schools 2017 and Tusla Guidance on the preparation of Child Safeguarding Statements, the Board of Management of Gaelscoil Osraí has agreed the Child Safeguarding Statement set out in this document. In this school the Board has appointed the above named DLP as the “relevant person” (as defined in the Children First Act 2015) to be the first point of contact in respect of the child safeguarding statement.